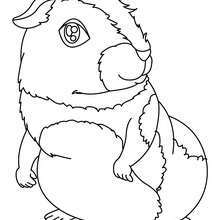 Welcome to GUINEA PIG coloring pages! 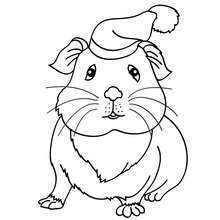 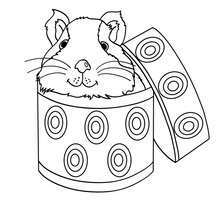 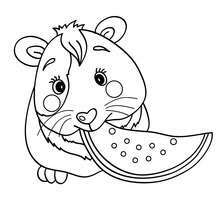 Enjoy coloring the Sleeping guinea pig coloring page on Hellokids.com! 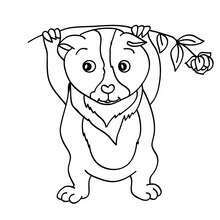 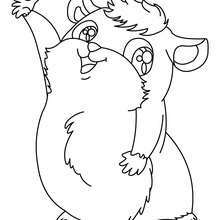 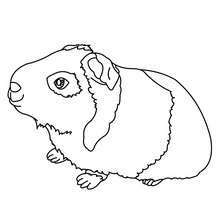 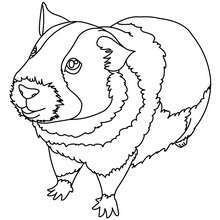 Do you like GUINEA PIG coloring pages? 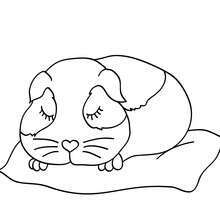 You can print out this Sleeping guinea pig coloring pagev or color it online with our coloring machine.